Do you have one of those movies that you forget about, but as soon as you see it again you remember why it’s definitely one of your all-time favorites? For me, that movie is Finding Forrester. It’s an amazing movie about an inner-city kid who is a literary genius becoming friends by accident with one of the greatest writers of the time, William Forrester. The two develop a kinship and drama and happiness entail. But, one of my favorite lines from the movie is one that I feel applies to all creatives and has continued to stick with me and keep me searching for inspiration on a daily basis. It is from the final speech that Forrester gives in the movie and he says, “I helped him find his own words by starting with some of mine…” The speech goes on to help vindicate the main character, Jamal, but that line is the one that I always remember from the movie because I believe that we all need somebody else’s words to help inspire us to find our own. That’s why I try to share these inspiration blogs, and why I am continually looking to different places to try and find inspiration for my next project or next body of work. 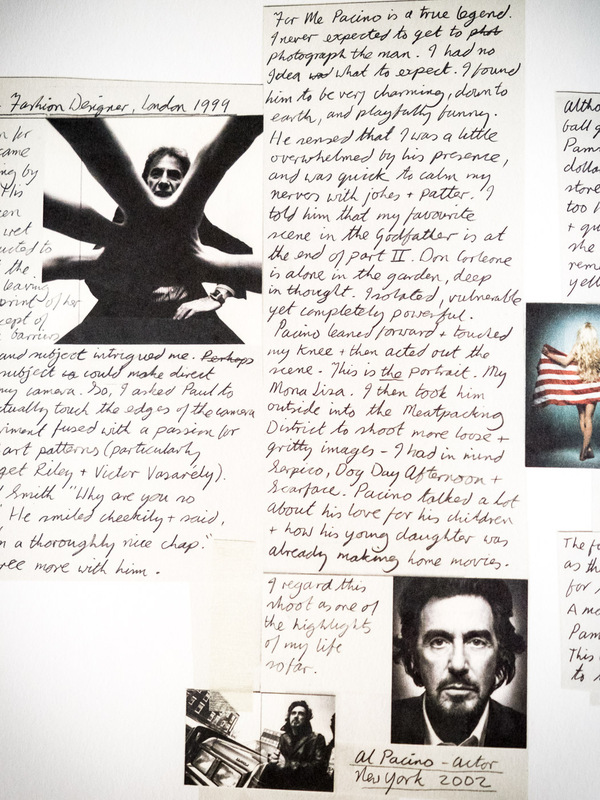 One of my all-time favorite places to look is to the famed portrait artist Platon, and the first Platon body of work I ever really had the chance to study was Platon’s Republic. I purchased this book a little over a year ago while I was visiting Portland and walked into one of the most famous bookstores in the area, Powell’s. 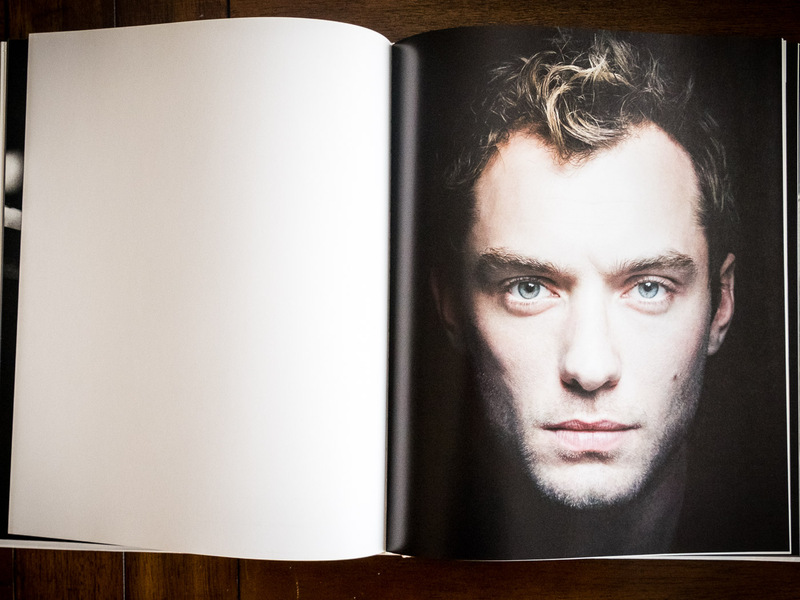 I browsed for as long as Cullen – who was only 3 months old at the time – was willing to let me and ended up purchasing this book to get a better understanding of the photographer I had heard so much about. 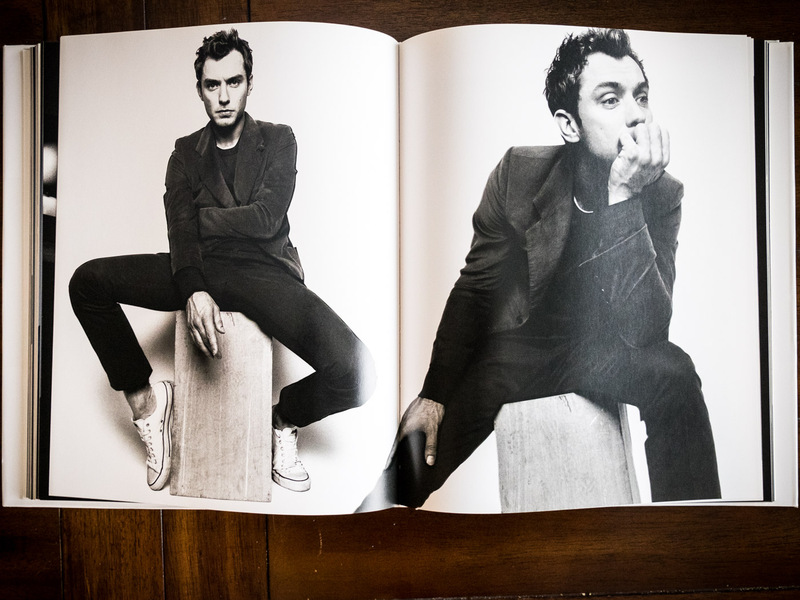 The images spoke to me in their simplicity, but it wasn’t until I really sat down and studied his method and read through the amazing notes he included in the back of the book that I really found myself infatuated with what he was able to do with such a simple setup. 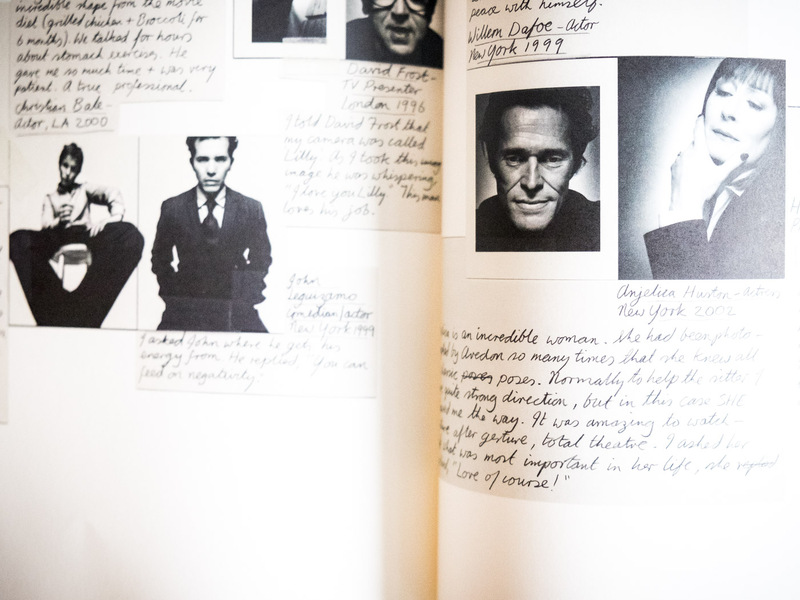 His ability to really find his subject through the lens and exploit that for a portrait was astounding and I have found myself revisiting this book over and over again as I have portrait assignments come up. Studying his eye for shooting low or wide, or changing things up and having the subject come at the lens with their face or their hands. The positioning of the hands to convey a feeling or a message about the subject. I find different aspects each time I look through it and try to learn something different and new each time I study his work. 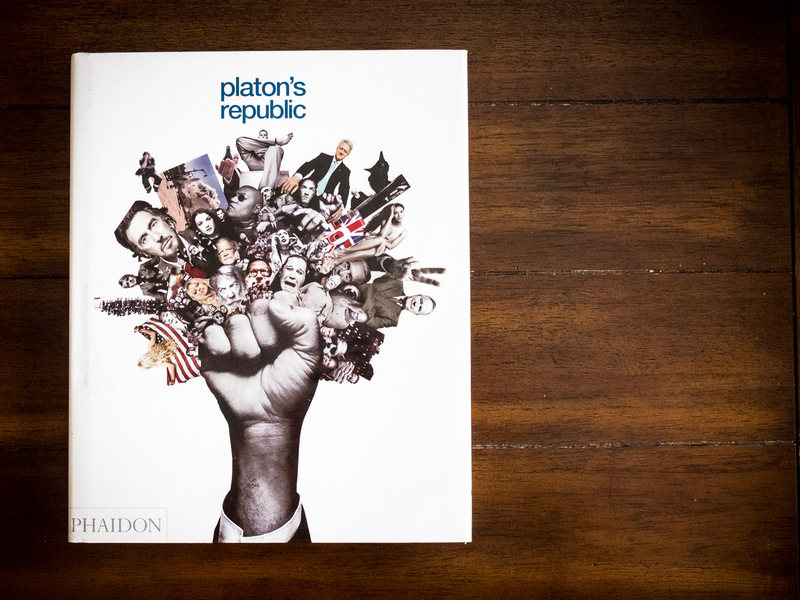 With all of that said, what I would suggest more than anything is finding a copy of Platon’s Republic (I would suggest checking Half Price Books or different used book stores to find a copy. I bought mine extremely cheap compared to some of the prices I’ve seen on Amazon and other places) and really studying his notes at the back of the book. His ability to capture what he was feeling and use those notes to continue to further his work has inspired me to do the same recently and I feel like my own ability to tell a story has evolved at an exponential pace compared to where I was in doing so. If you can’t find a copy of this book, he has several more that are just as powerful and aren’t quite as difficult to find. I would highly suggest checking out Service: Platon if you want something easier to get a copy of, or checking out Abstract on Netflix. They did an episode with Platon that was phenomenal (I believe it’s episode 8 in the series). I hope this helps each of you find more inspiration, and remember to never be afraid to start with a few of somebody else’s words to help you find your own.